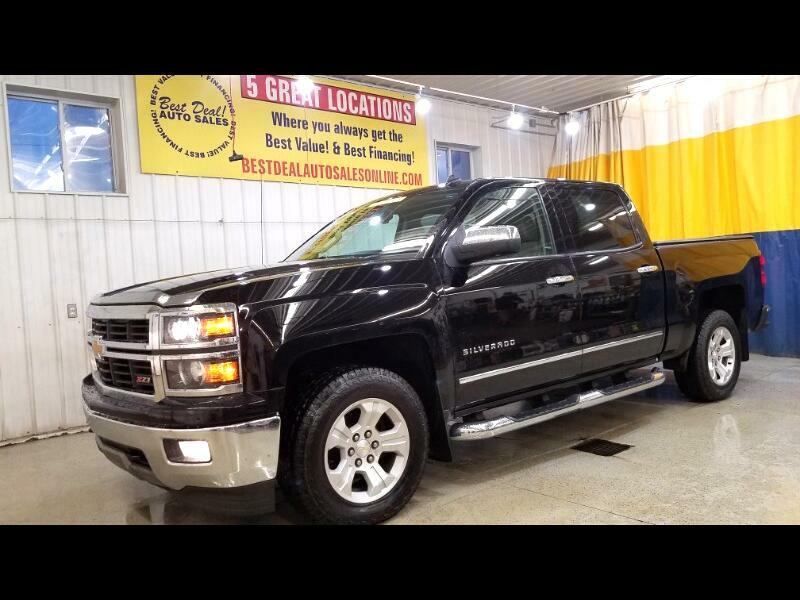 2014 Chevrolet Silverado 1500 LTZ! 4 Door Crew Cab! 4x4! Powered By A 5.3L V8! Leather Interior! Heated/Cooled Power Seats! Power Door Locks! Power Mirrors! Power Windows! Dual Climate Control! Navigation! Rear View Camera! Tow/Haul Package! Trailer Brake! Cd Player! Satellite Radio! Auxiliary Inputs! Bluetooth! Running Boards! Bed Cover! Stop by or give us a call today! 260-483-7999. Family owned and operated since 1999 and still going strong!